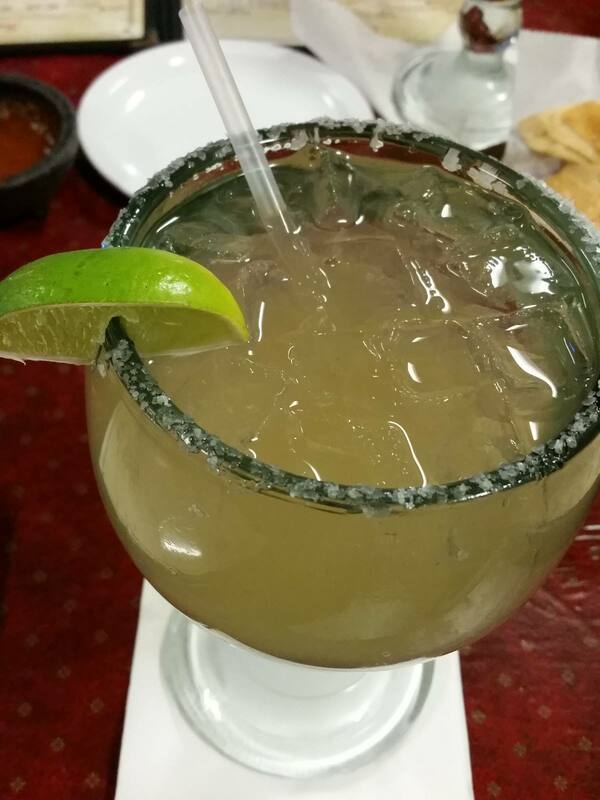 Review: The Borderita Grande was extremely smooth and had an excellent flavor. 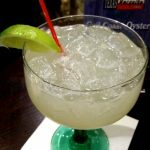 It had the perfect sweetness that you would expect from a top shelf margarita. The Sauza Conmemorativo tends to create an exceptional margarita every time. The Gold margarita was also enjoyable. Most restaurants do not use orange cognac in their rita’s but I found it give it a unique tasty flavor. 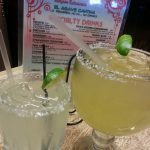 The variety of margaritas and overall balanced taste make this a place we would visit again.